There really is no stop to how cute the Nogizaka members can be. 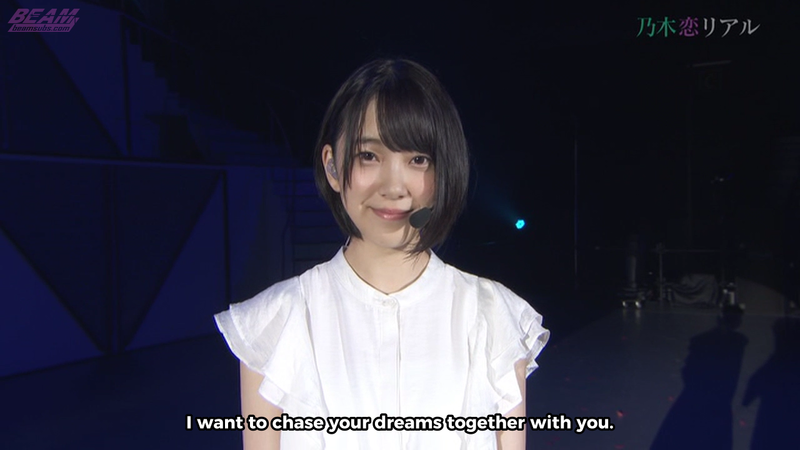 Hori Miona's adorable interaction, as well as a silly and nervous "After Talk" after her performance. I am looking forward to seeing Himeka's video and will any more nogikoi real videos be translated and posted online or is Himeka's video the last one?